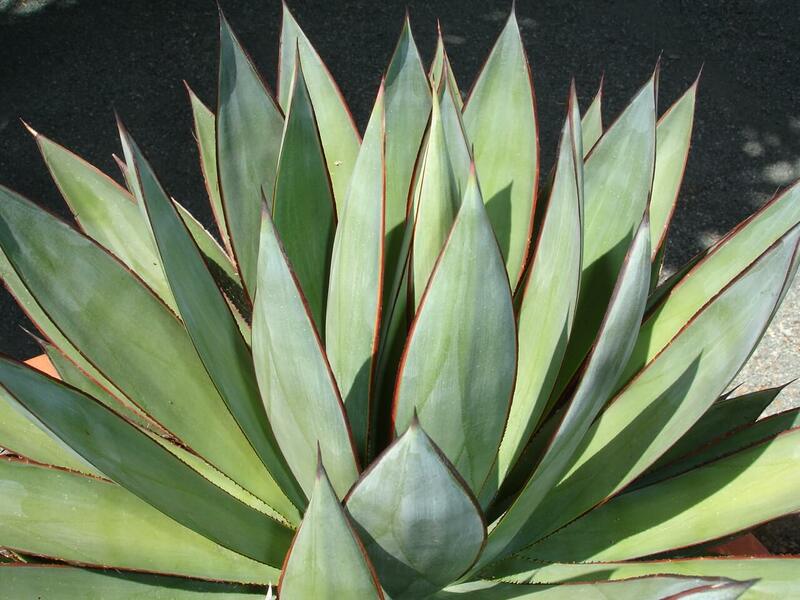 This yucca was named for its edible, banana-shaped fruit that was a historic food source for Native Americans. The plant grows slowly to three to five feet tall and wide with large, strap-like, dark-green foliage that is stiff, erect, sharply pointed, and arranged spirally at the base of its stem. This plant also produces white fibers along its leaf margins that tend to curl on the plant. The fibers from its leaves can be soaked and used to make string or rope. In spring, the plant sends up tall flower stalks that come from a center whorl of leaves. 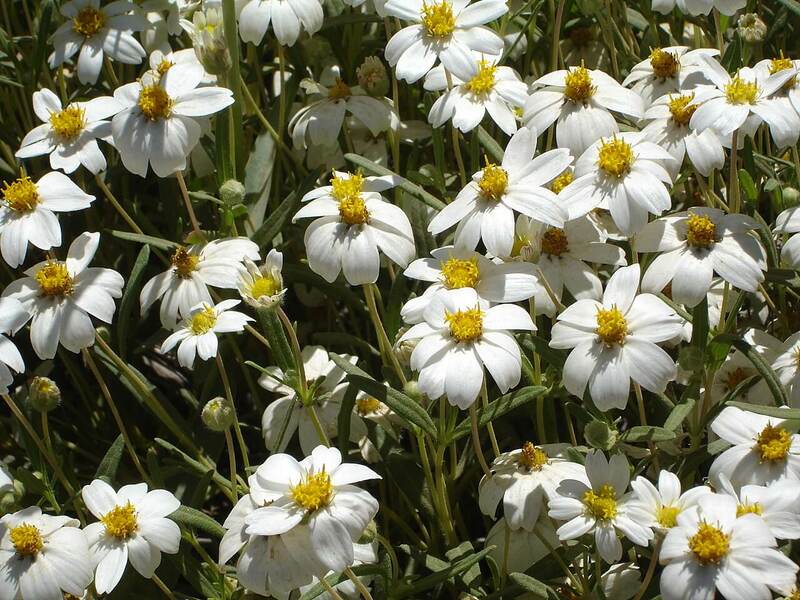 The flowers are creamy white, bell-shaped and appear in thick clusters. Its young flowers are also edible and taste like asparagus. After flowering, the plant produces banana-like fruit that contains flat, black seeds. When the fruit is baked, is has a flavor similar to potatoes. 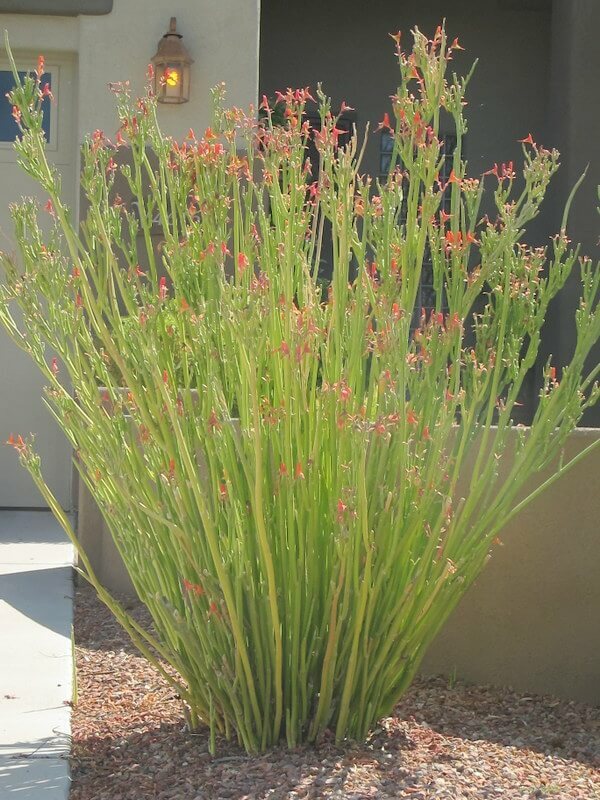 Use it as a low-growing accent plant in desert landscapes or as a specimen planting. It can also be used as a focal plant in front of tall walls and foundations because of its picturesque form and growth habit. The banana yucca also looks good in large containers in front of walls, entryways, or pillars. 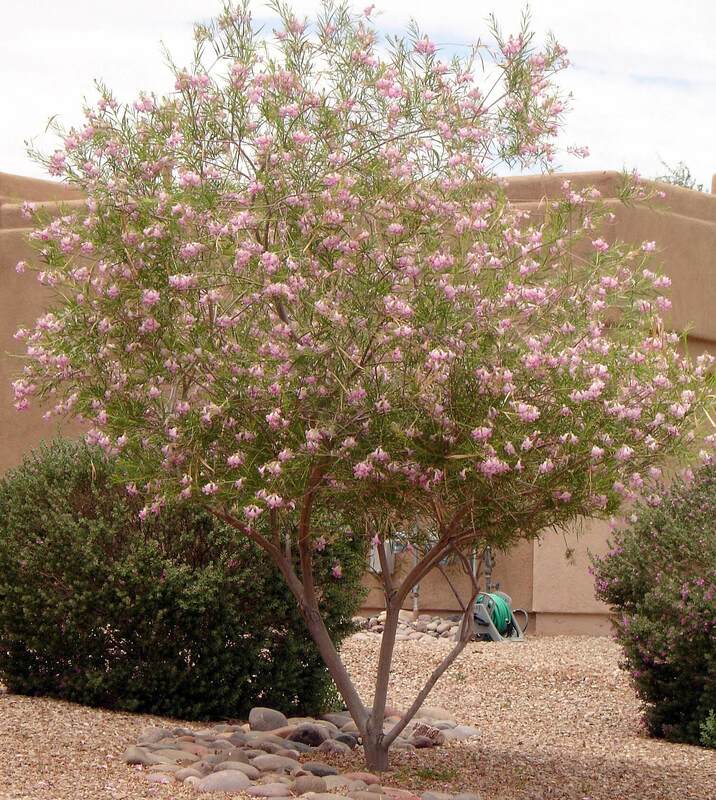 It is native to Arizona, California, New Mexico, Colorado, Texas, Utah, and parts of Mexico, where it grows at elevations of 2,500 to 8,500 feet. The banana yucca grows amongst piñon pines, junipers, and ponderosa pines in its native habitat. 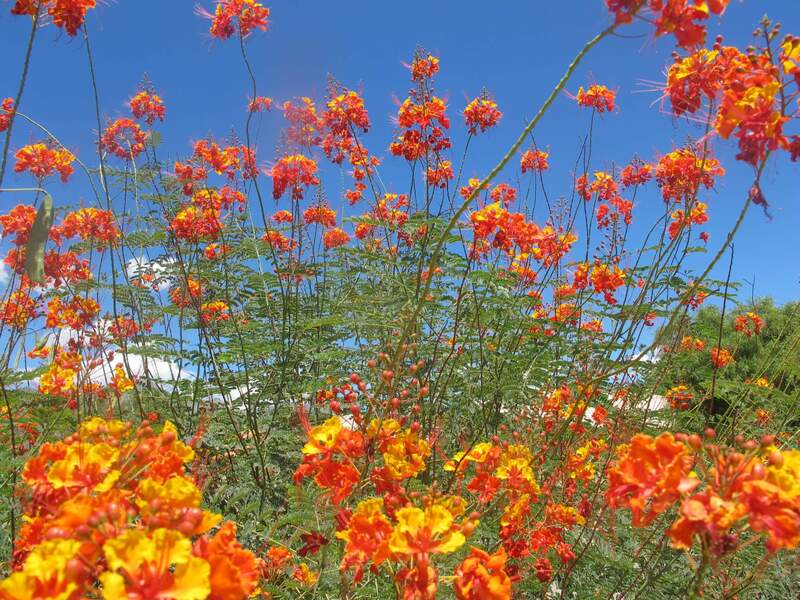 This tough, durable plant is hardy to seventeen degrees Fahrenheit or below. It likes full sun, reflected heat, but also grows in partial shade. 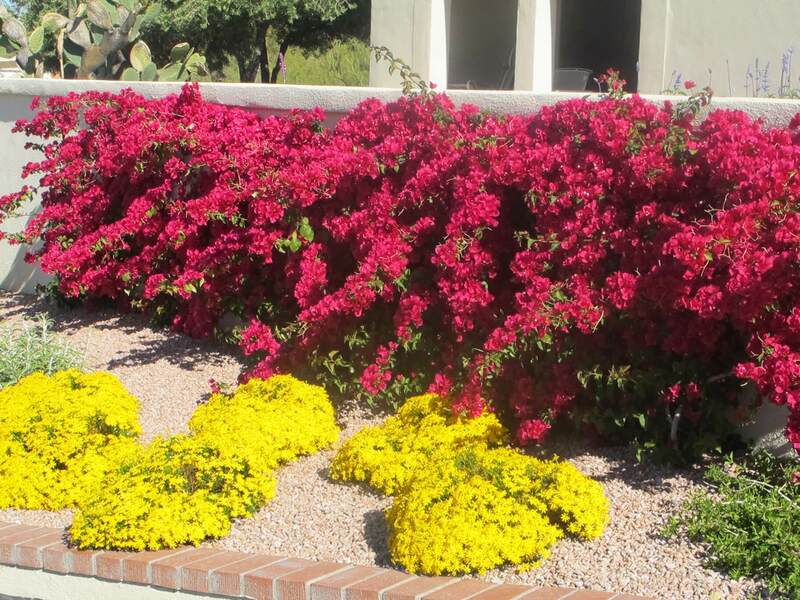 It is drought-resistant but likes well-draining soils. Give it supplemental irrigation during the hot, summer months.